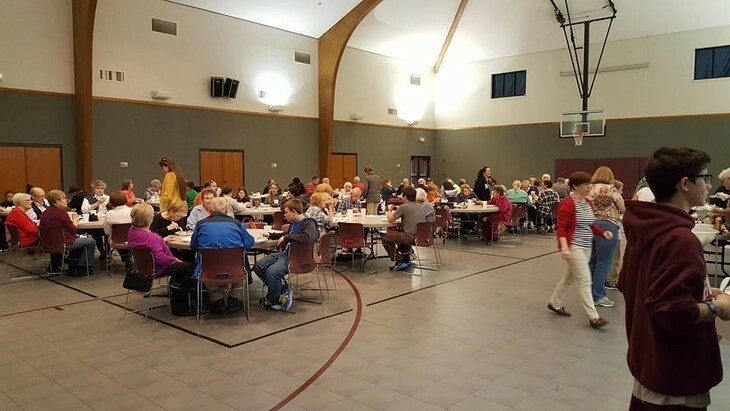 A Wednesday evening event that provides an opportunity to enjoy fellowship, a meal, and participation in Bible study or choir practice. 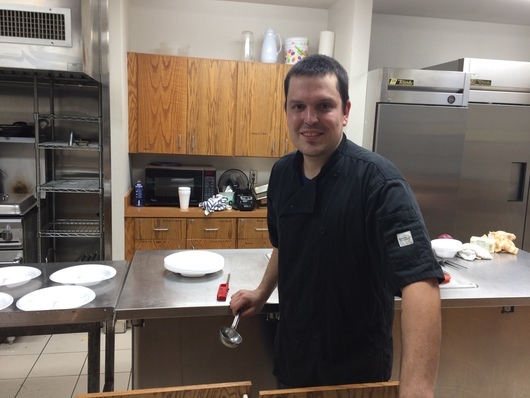 A “home cooked” meal and a delicious dessert every week to up to 75 people. 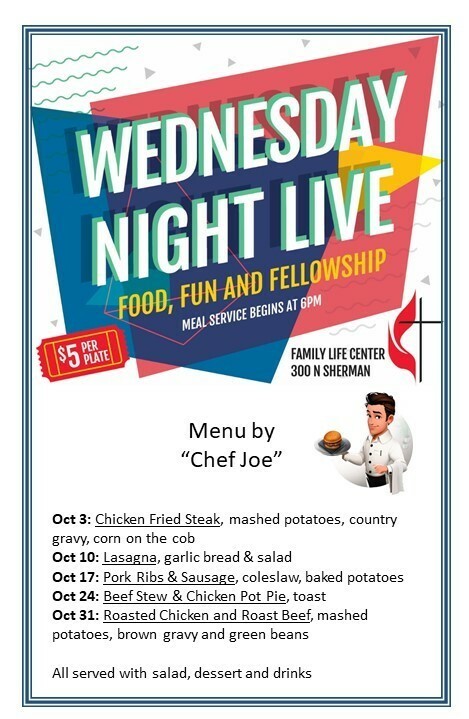 Wednesday Night Live started years ago as a way for church members to get together on a week night and enjoy each other's fellowship! 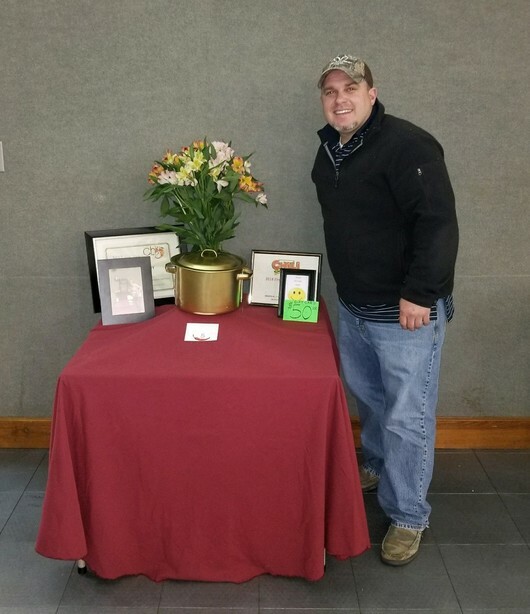 January 2018 WNL Chili Cook-Off winner is Chris Copeland! Did YOU get to taste his award winning chili? 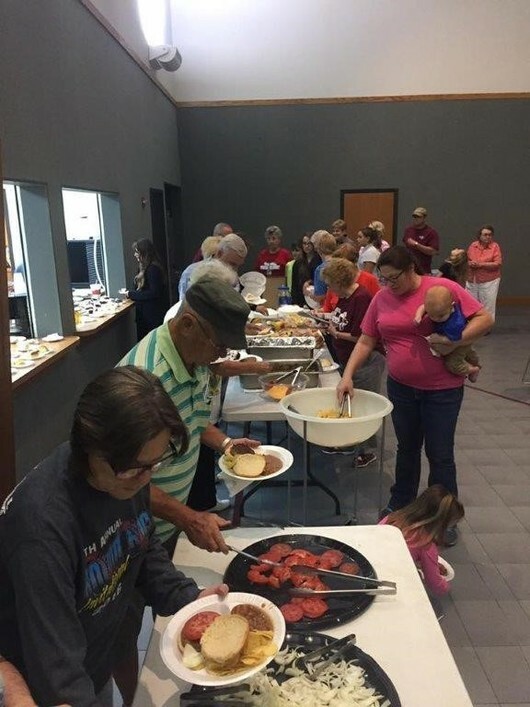 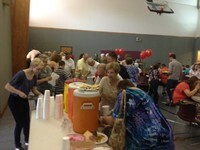 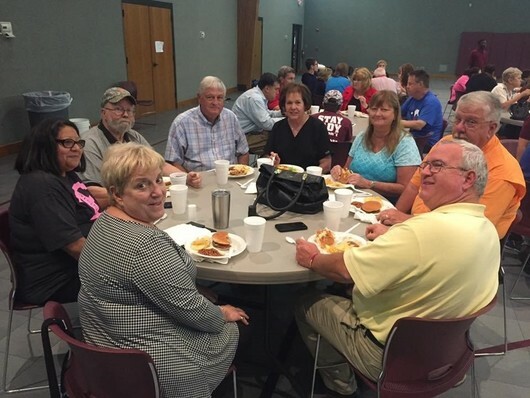 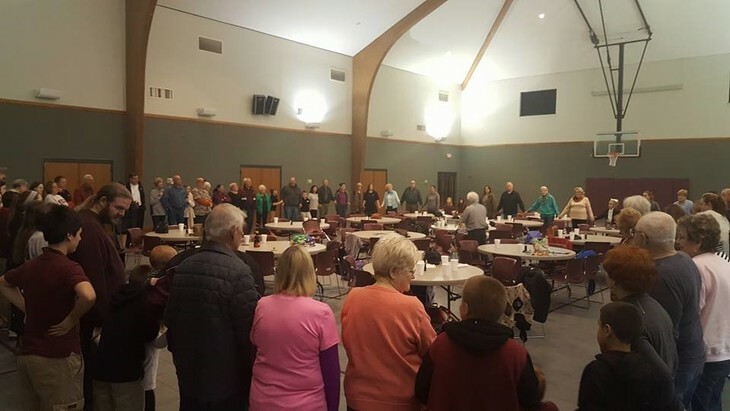 As time progressed, however, it grew into a community-wide fellowship event where everyone in the community was welcome to break bread with their fellow neighbor. 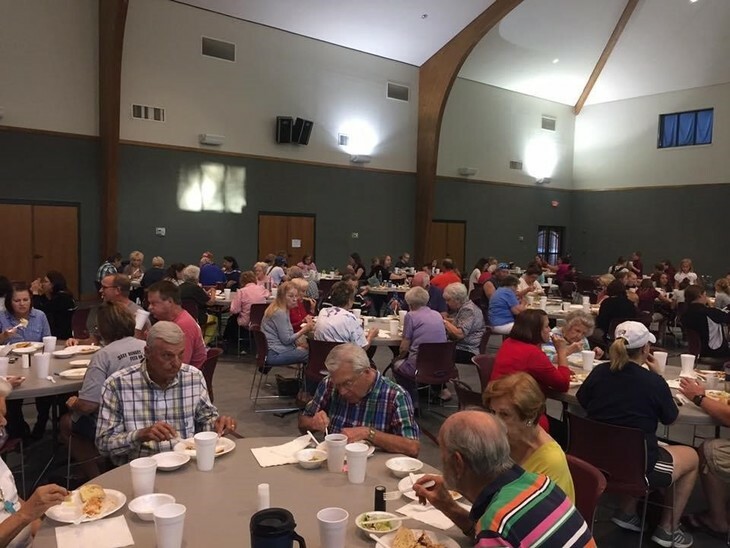 The menu changes from one week to the next, with 75 to 100 people in attendance.